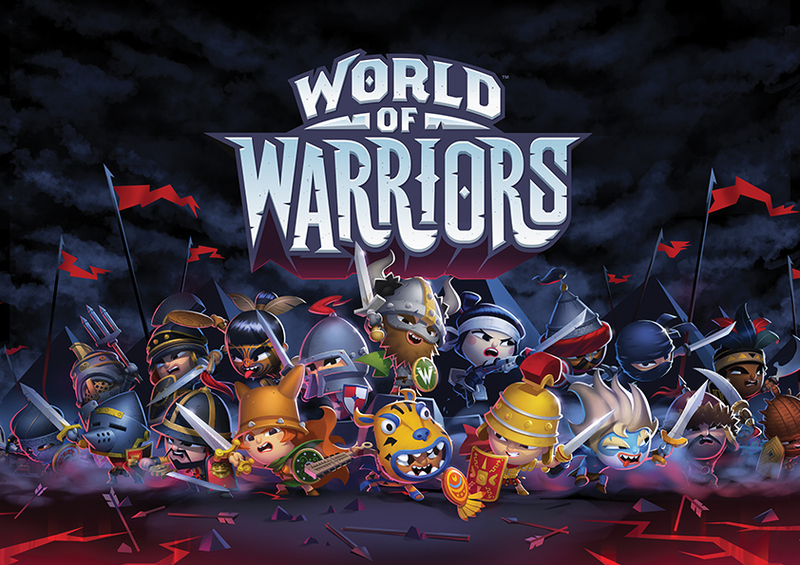 World of Warriors - A NEW HERO - Tour! Busy week kicking off this Sunday as I yomp all the way down to Dorset from the Northwest. Penguin, Mind Candy and I are taking my first WORLD OF WARRIORS novel, A NEW HERO, on the road, which will including a series of huge school events the length and breadth of the country. The book is based upon the insanely popular game from Mind Candy, set within the world of the Wildlands where warriors from across Earth's history (and spanning continents) have been teleported to do battle. A NEW HERO follows the adventures of Trick Hope, a teenager from London, who finds himself transported to the World of Warriors and quite out of his depth. Allenbourn Middle School, Wimborne, Dorset. Ilford County High School, Essex. Chantry & Newminster Middle Schools, Morpeth. Baines High School, Poulton Le Fylde. 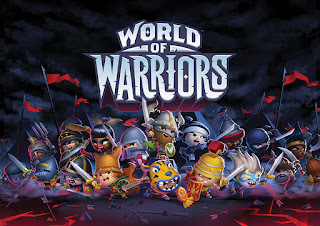 Should you wish to order a copy of World of Warriors: A NEW HERO, please feel free to contact the bookshops directly and place your order (they'll have backlist of Wereworld novels too). I'll be more than happy to doodle in them and dedicate accordingly. 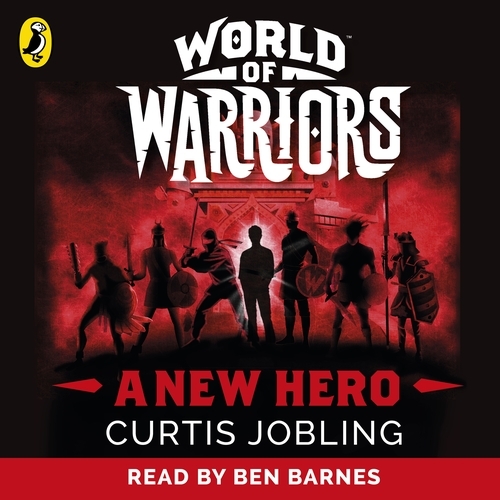 The book is also available on Audiobook, voiced by the fabulous Ben Barnes. You can even see the TRAILER HERE! Look forward to seeing you out and about next week!